Stop by the store and share your ideas with us. 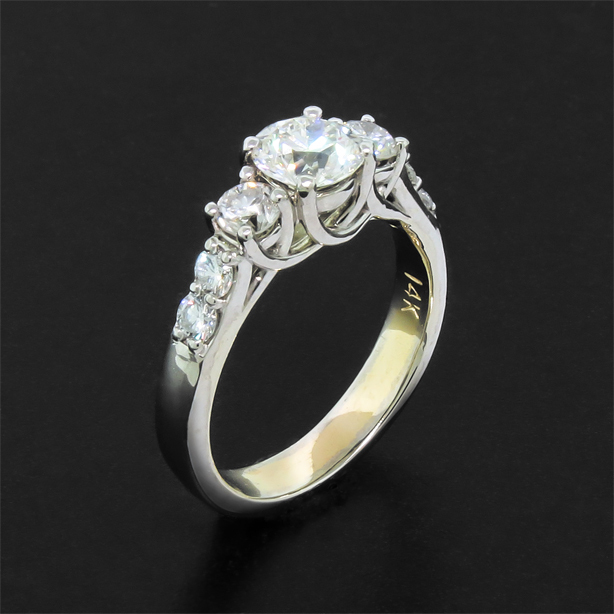 Maybe you have a ring that you inherited that's just not your style, so you want to redesign it into something you will love to wear. Or maybe, you have a unique concept that’s simply not something you can just walk into a store and buy “off the shelf”. Either way, that’s a great starting point. Bring in any pictures, drawings, or ideas that you have as well as any stones or metal that you may want to use. 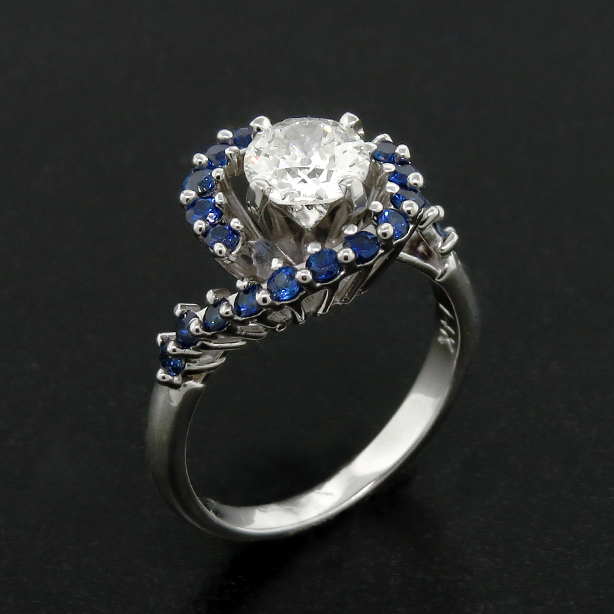 One of our talented designers will work with you to figure out exactly what you want and how to go about making your dream jewelry a reality. 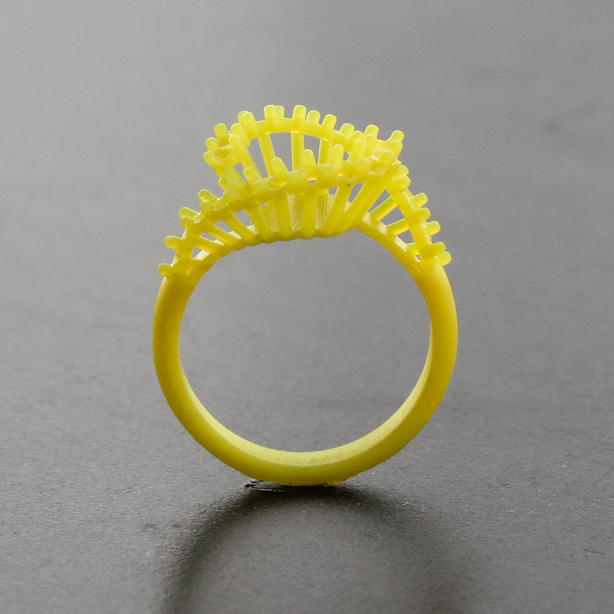 Your designer will create a 3D digital model of your jewelry idea using state-of-the-art CAD technology. This amazing software gives you the opportunity to participate in the process like never before. 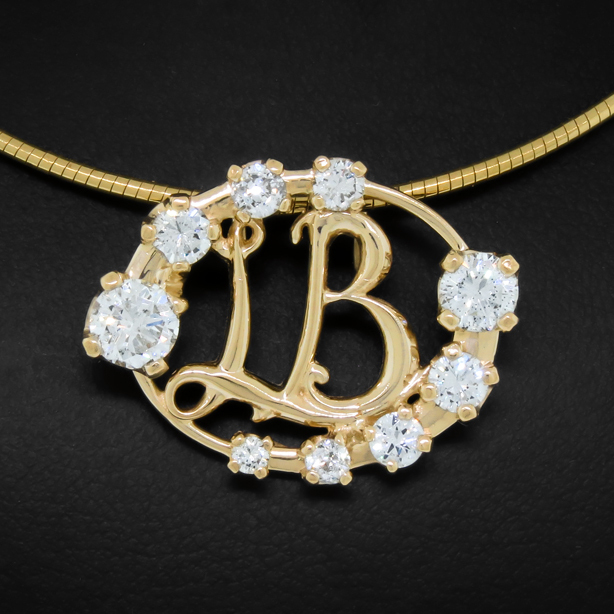 On screen, you get to see realistic images of exactly what your jewelry will look like before it’s actually made. This way you can make adjustments to the design and be confident it will be exactly what you want. 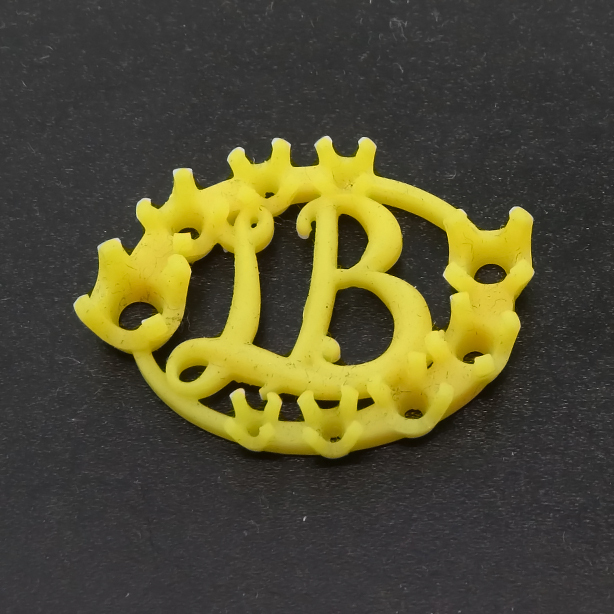 After the digital design is approved, we create a life size plastic model of your jewelry using our ultra high resolution 3D printer. 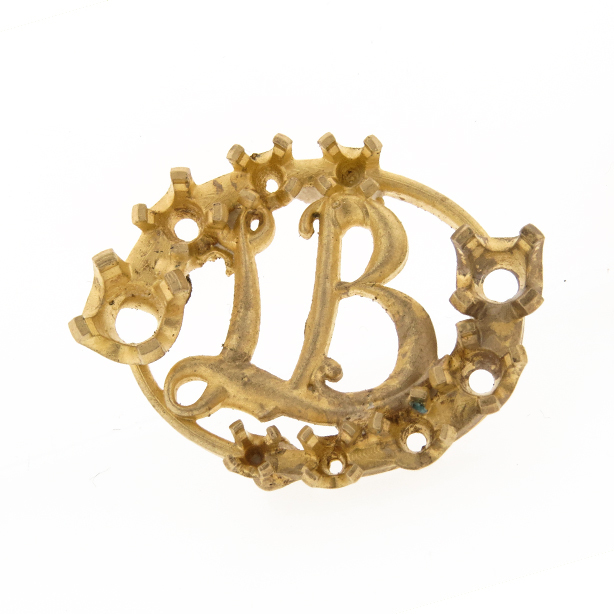 This helps you visualize exactly what your jewelry will look like when it is finished. You can even try it on! 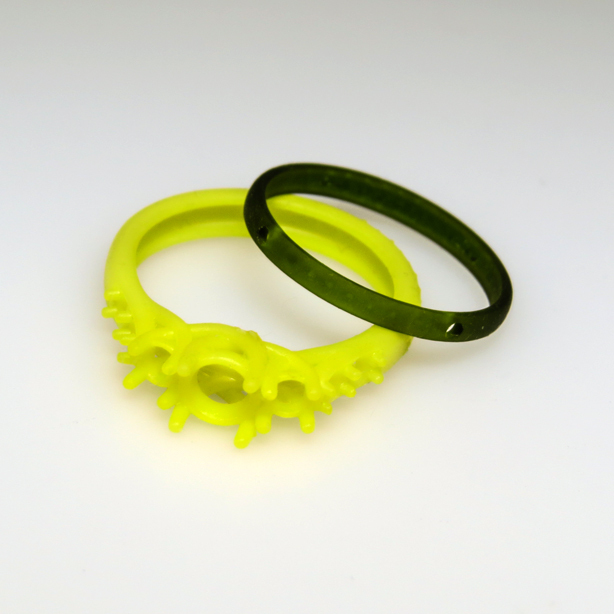 We cast your jewelry in house from the plastic model using the lost wax casting method. Then, one of our master jewelers will clean up the casting, set each stone by hand, polish, and finish your perfect piece of jewelry. The complete custom design process usually takes about 4 to 6 weeks.